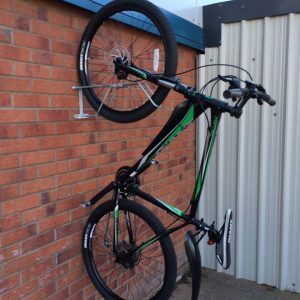 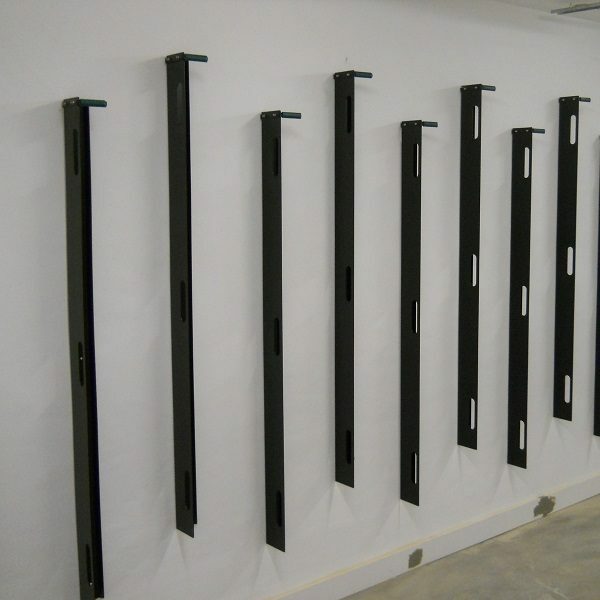 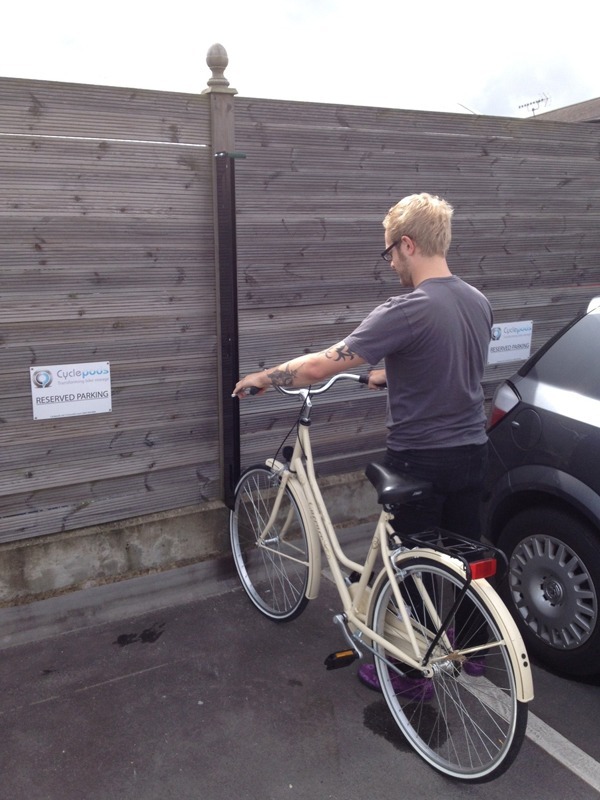 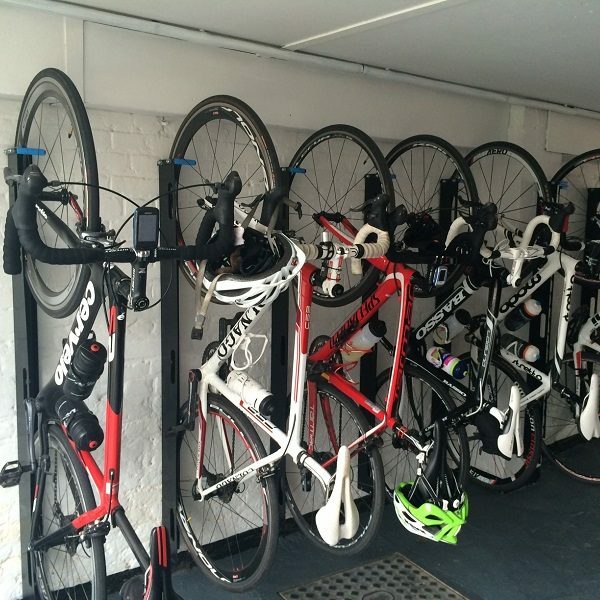 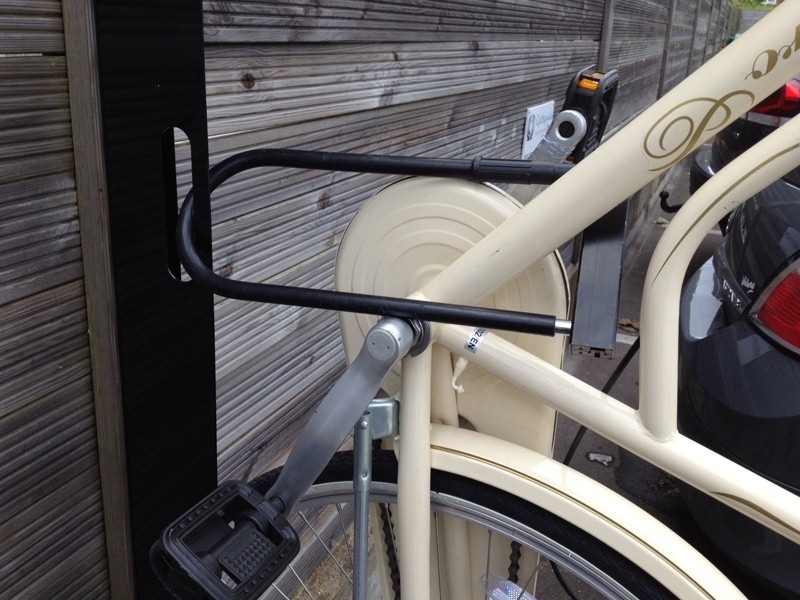 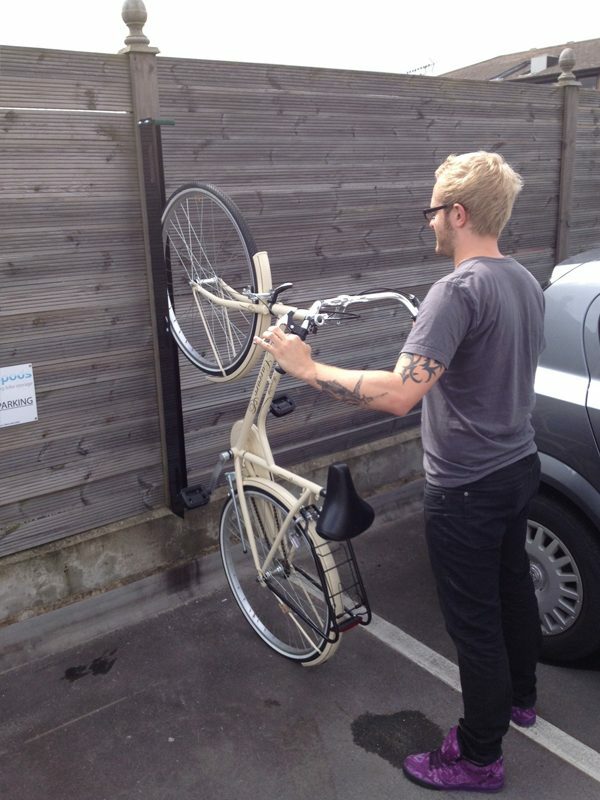 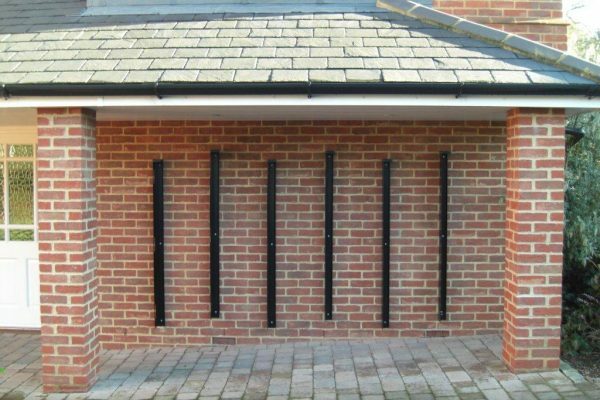 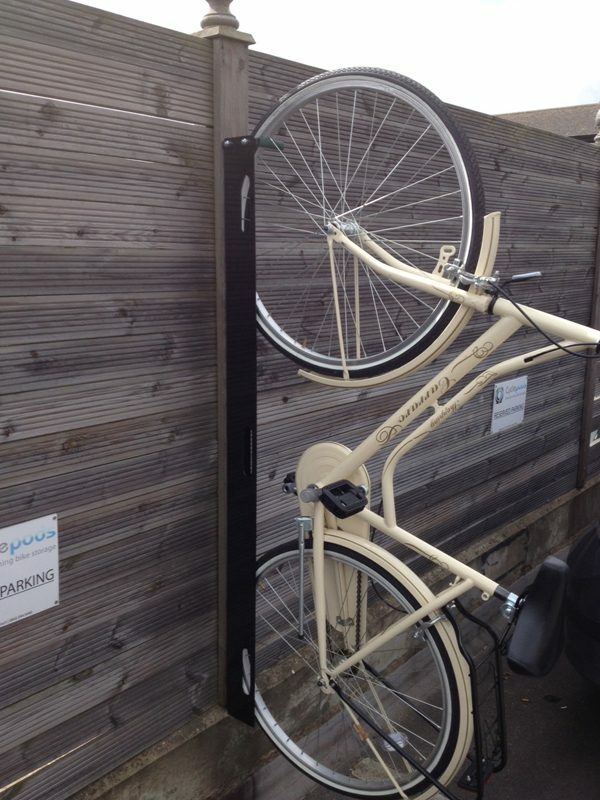 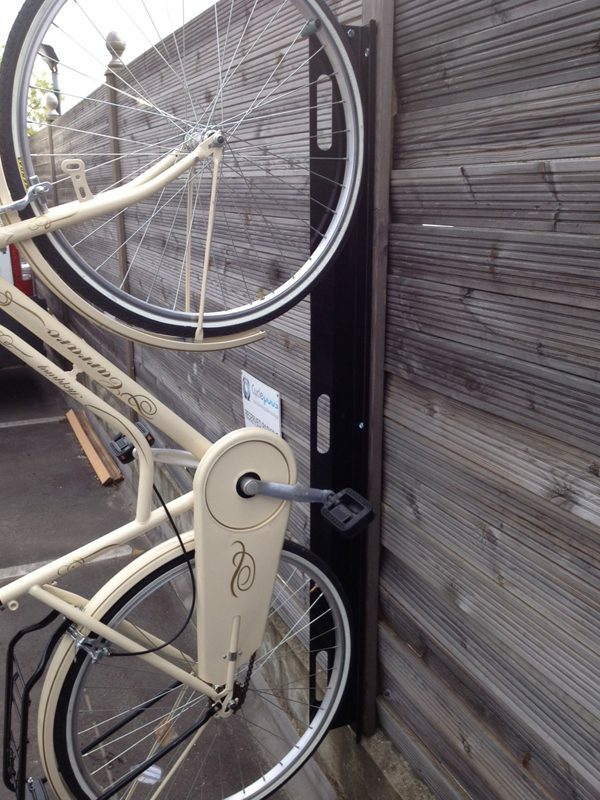 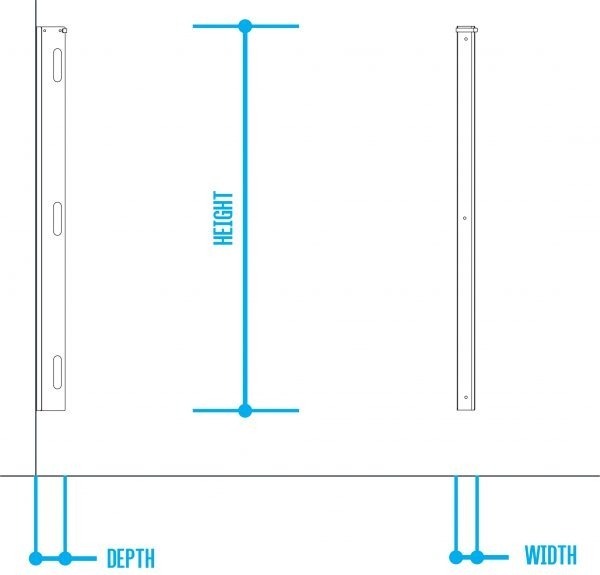 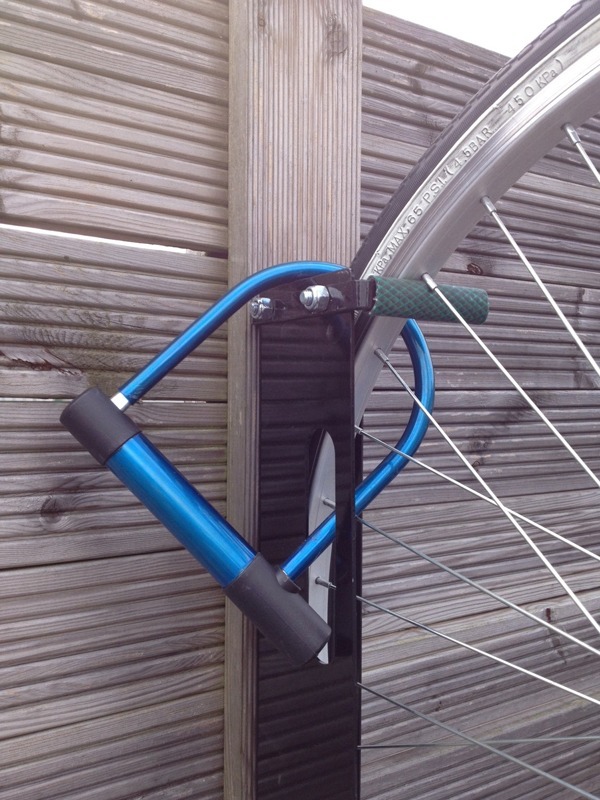 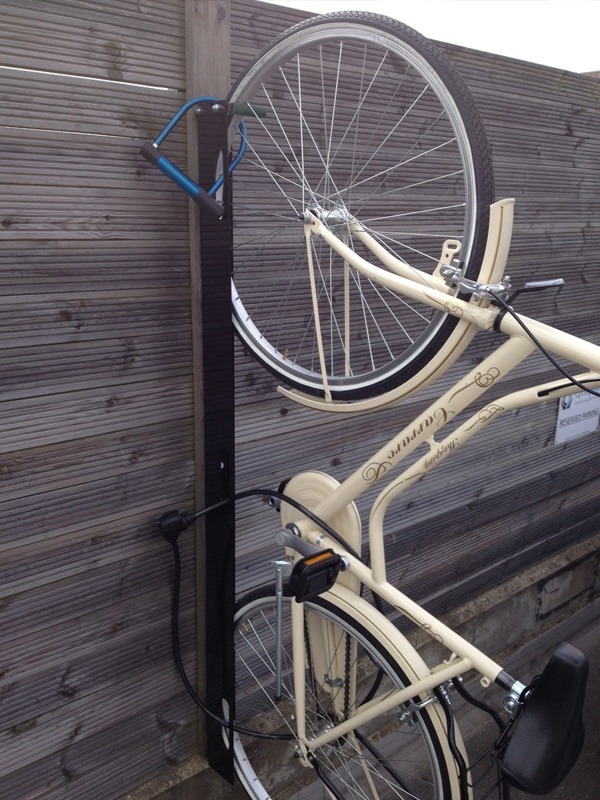 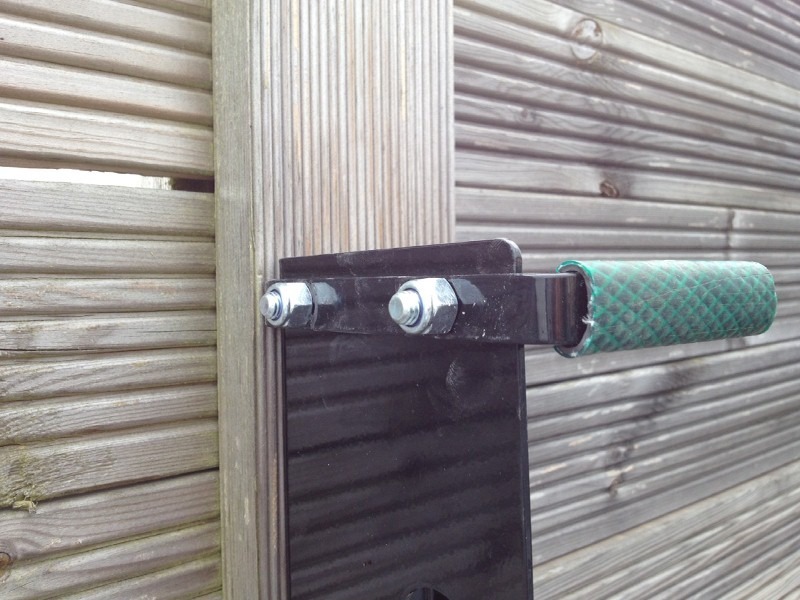 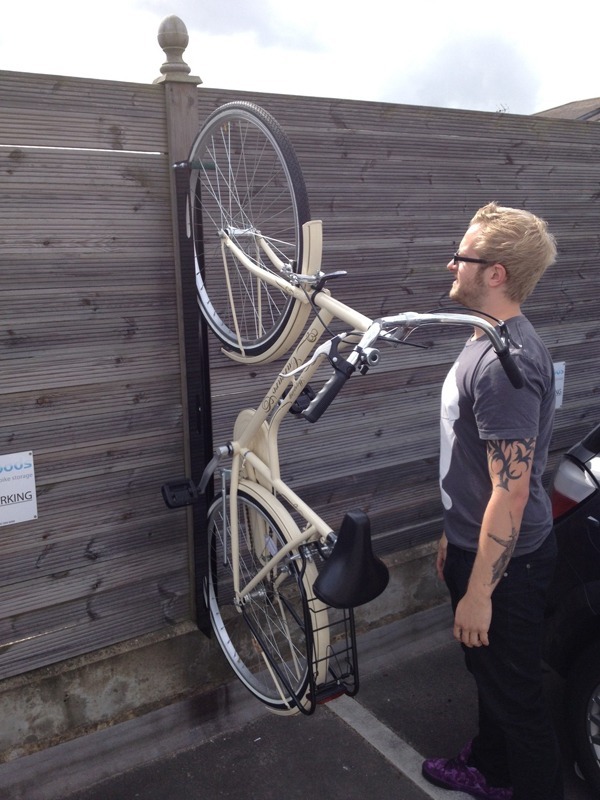 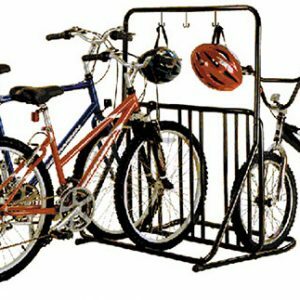 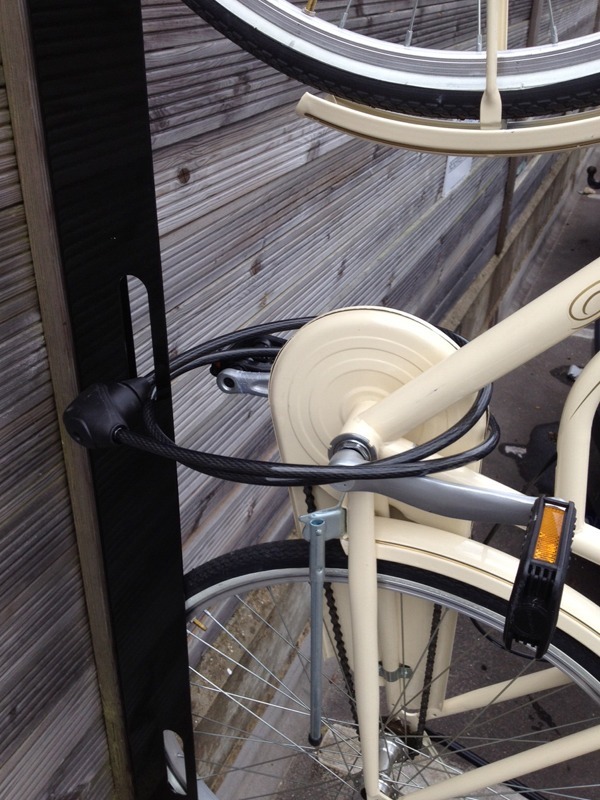 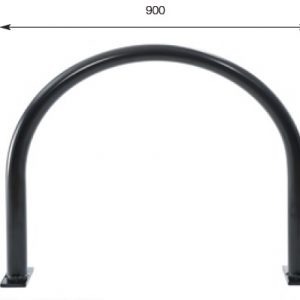 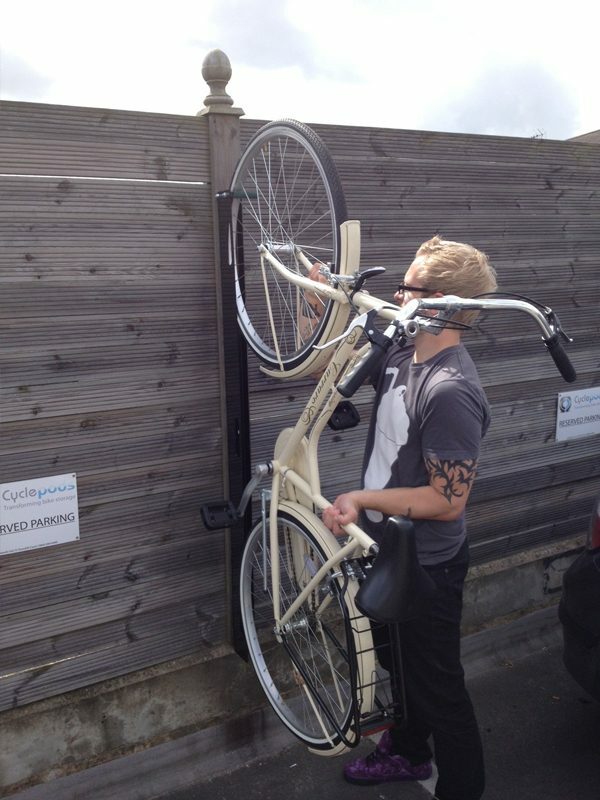 A cost effective vertical bike track that offers “3 point locking” options. 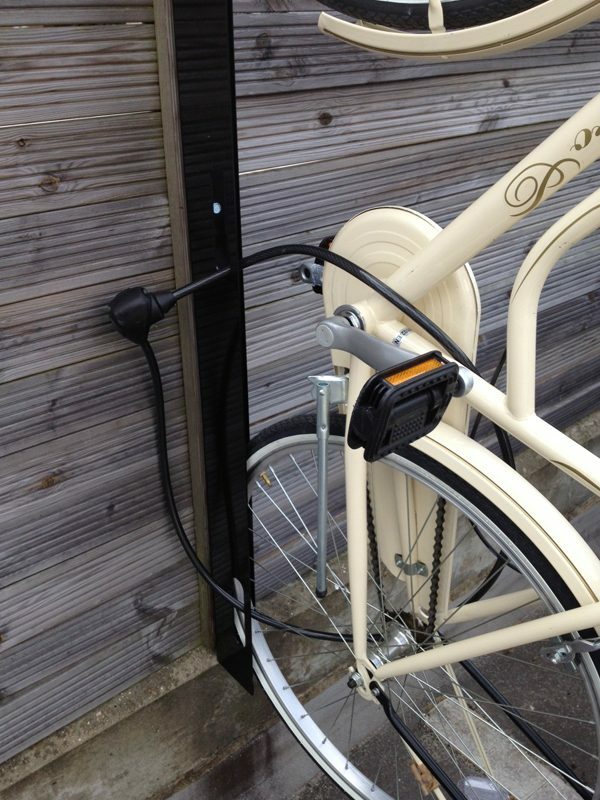 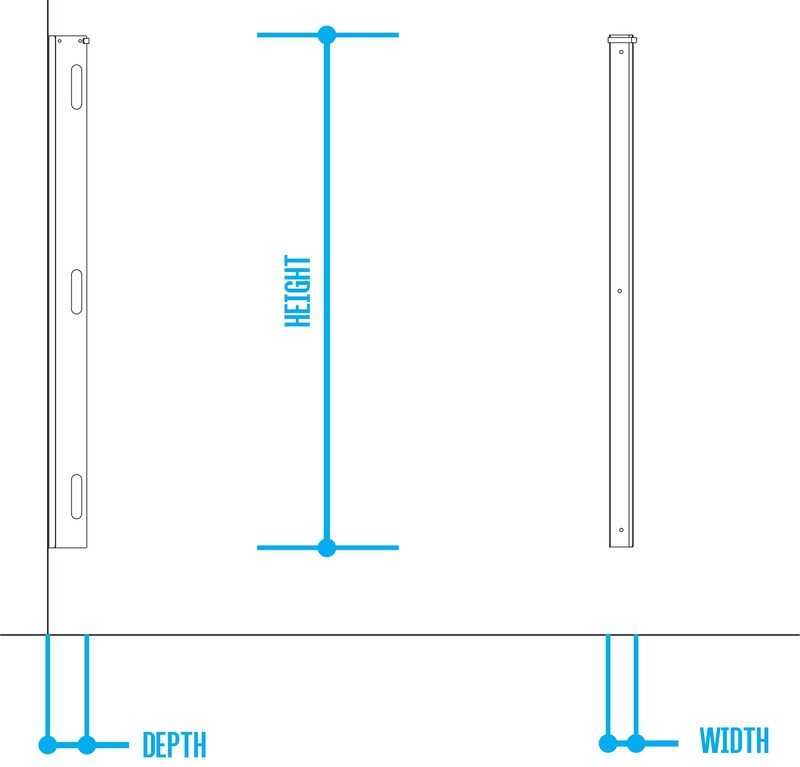 Easy install, easy to use! 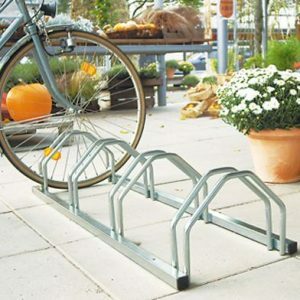 Please call for quantity discount! 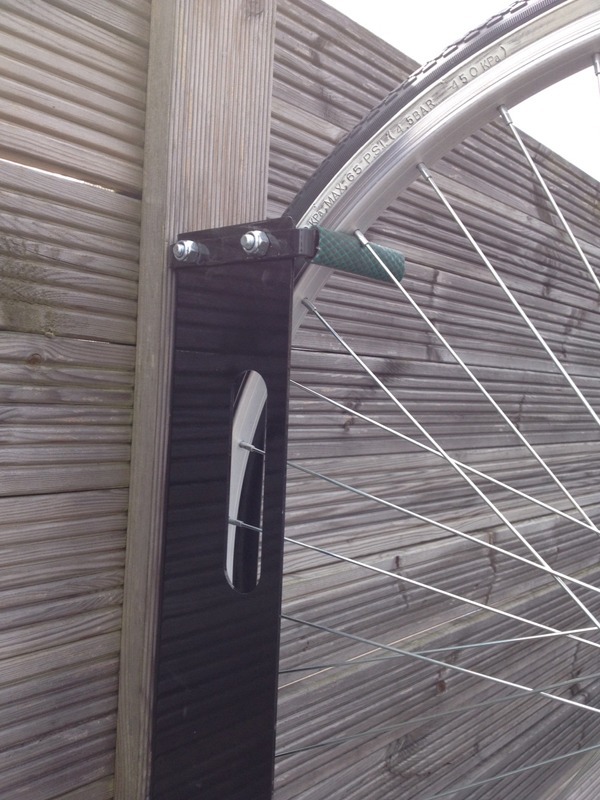 holes in the back face of the track.